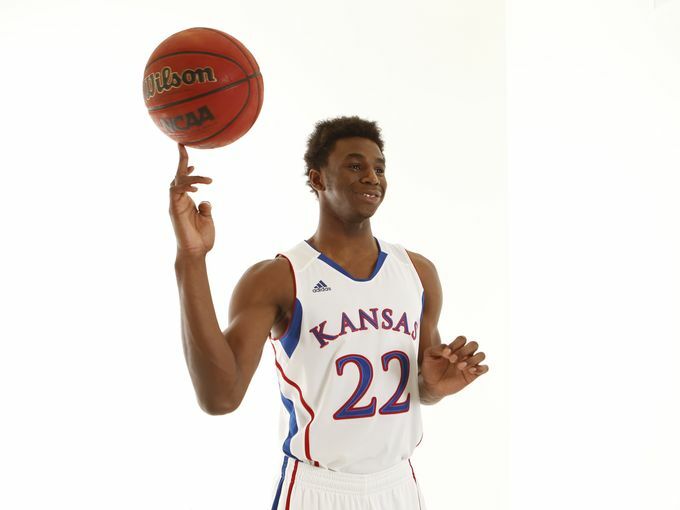 EVANSTON — In a stunning turn of events, Andrew Wiggins, University of Kansas freshman and top prospect from the 2013 college draft, has decided to transfer to Northwestern to play under Chris Collins’s Wildcats men’s basketball team. In unrelated news, a rogue wave towering over five-hundred feet high just wiped out half of Manhattan Island. Meanwhile, in events that probably in no way relate to the most shocking transfer in the history of athletics, London and Paris are seeing major power outages city-wide, and reports continue to trickle in that similar catastrophic events have affected many other major metropolitan areas worldwide. “Yeah, I can’t say we really understand it,” said Northwestern Men’s basketball head coach Chris Collins, referring to the sudden arrival of the player of his dreams, not the devastating meteorological phenomena currently wracking the globe. “We’re just thrilled to have him. He dunked right over the point guard in practice this morning. It was awesome,” Collins giggled. While ESPN sports analysts continue to struggle to understand Wiggins’s unexpected move, an emergency task force of climate scientists and meteorologists from around the world have assembled in the White House Situation Room to discuss the blood-red moon that has risen in the eastern sky and the gale-force winds that have toppled the Eiffel Tower, Statue of Liberty, and Christ the Redeemer statue.